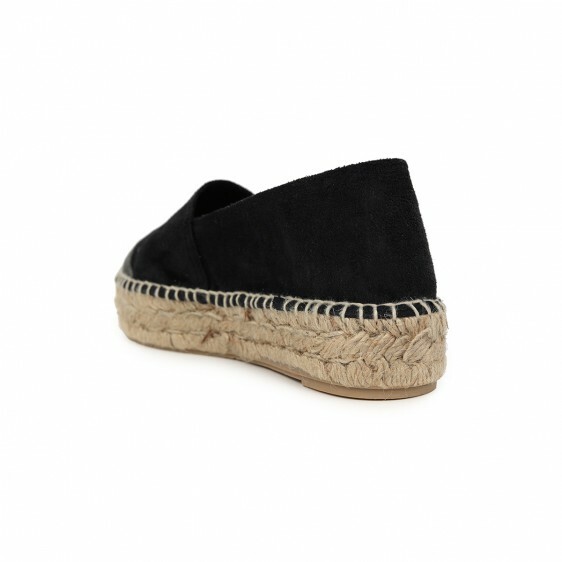 Made of suede and best natural linen. The height of the platform is approximately 3 cm . Leather cushion insole which makes it very comfy.